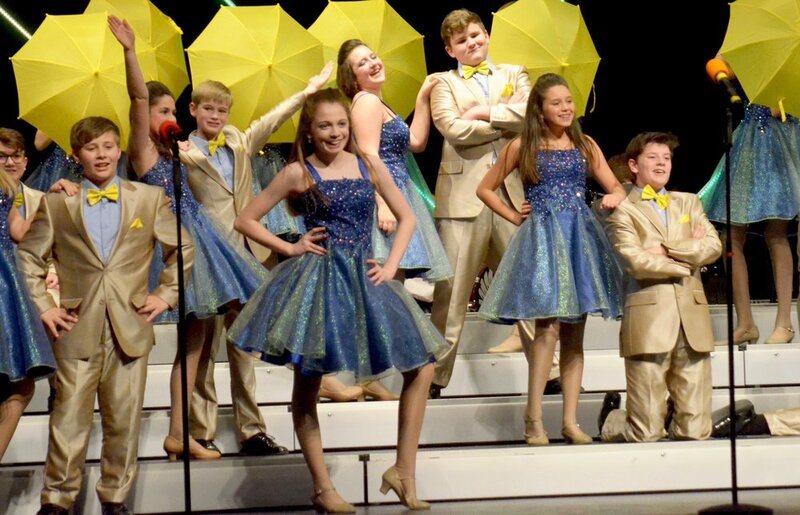 Loveland Show Choirs are a premier show choir in Southwestern Ohio at Loveland High School, under the direction of Shawn Miller. The program has grown from one middle school group to 3 groups and a band with over 200 students. By Request is an auditioned ensemble made up of 58 singer/dancers. Allure is an auditioned ensemble made up of 53 female high school students. Revolution is an auditioned extracurricular ensemble made up of 56 sixth, seventh, and eighth grade students from Loveland Middle School. They meet every morning at 6:50 for rehearsal before school starts. Show Band is an auditioned ensemble made up of 35 musicians. This award-winning group performs the music for By Request, Allure and Revolution at the competitions.